Zara did a great job of translating the runway trends into its Spring collection also taking into consideration the festival season. The 5 must-haves from this line are of course the ruffled top and a striped swimsuit. These are the two major summer trends and the pieces look fantastic. The strapped crop top can be paired with a skater skirt or a full midi skirt for a night out and a marl maxi skirt for the beach look. The pleated midi skirt is another big trend that you don’t want to miss. The metallic sheen gives this peach style a hint of glamour. 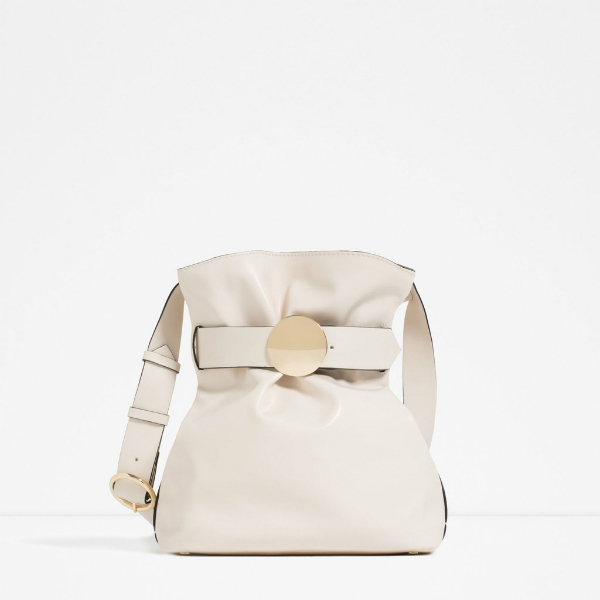 Zara also created a brooch bucket bag with a twist. This bag type has been hot for entire previous year and keeps going strong. 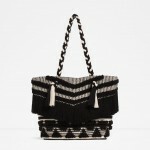 This bag is a great variation of the trendy must-have. The gladiator short blocky heel sandals are both glamorous and comfy. Striped on stripes is a great way to experiment with the old-fashioned trend. 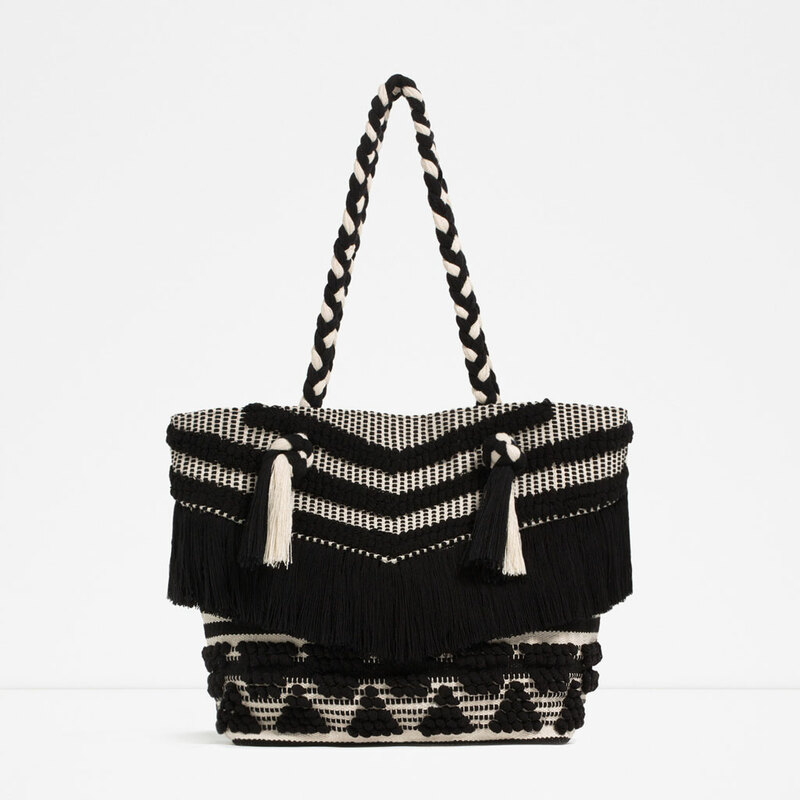 Zara’s Springfest collection is also full of goodies. There are dresses and shorts, printed espadrilles and cool crochet pieces that you can mix and match to create an ultimate festival look.